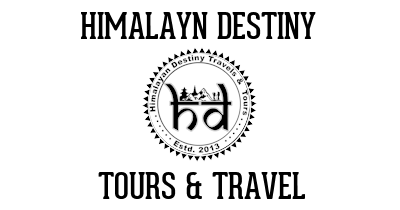 Looking for our tours in or around Chitwan? 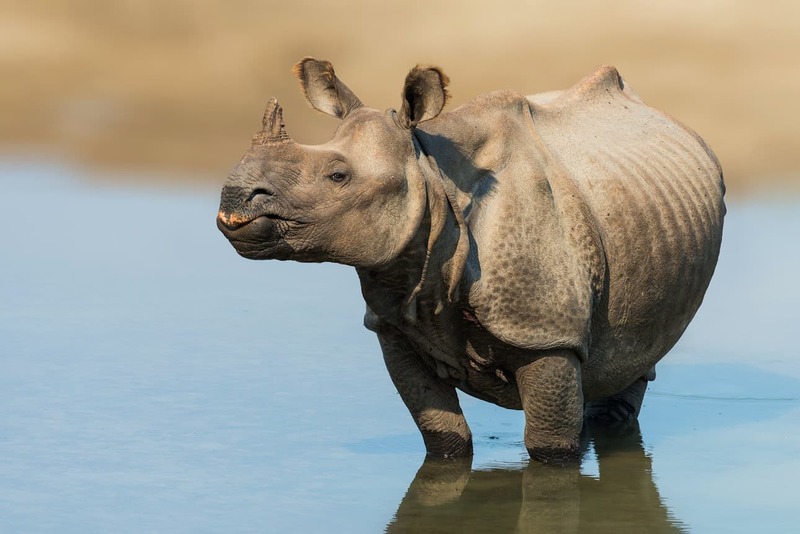 Meaning ‘Heart of the Jungle’, Chitwan is famous as one of the best wildlife-viewing national parks inAsia, and you’ll have an excellent chance of spotting one-horned rhinos, deer, monkeys and up to 544 species of birds. If you’re extremely lucky, you’ll see leopards, wild elephants and sloth bears – though it’s the once-in-a-lifetime chance to spot a majestic royal Bengal tiger that attracts people in their droves. That said, most budget travellers opt for the more affordable lodging in Sauraha, a tourist village on the northern bank of the Rapti River, a border of the park. Sauraha has a lively backpacker scene, and while many enjoy its social nature – it's a great place to have a beer watching the sunset over the river – others are let down by its insensitive and overly commercial development.